Measles have staged a comeback in Europe, with Italy seeing an almost a two-fold increase in cases of the potentially lethal virus in just one year. It has prompted the US to issues a warning to citizens traveling to some European states. The US Centers for Disease Control and Prevention (CDC) are warning travelers to Italy, Belgium and Germany of a measles outbreak there. “What can travelers do to protect themselves? Get a measles vaccine or make sure you have already been vaccinated. Wash your hands often. Avoid touching your mouth, nose, and eyes,” a notice for travelers to Belgium states. On Wednesday, the Italian Health Ministry said there were 1,473 reported cases of measles in the country between January 1 and April 9 this year, compared to 866 cases in 2016, according to Wired Italy. Eighty-eight percent of the treated patients were not previously vaccinated. 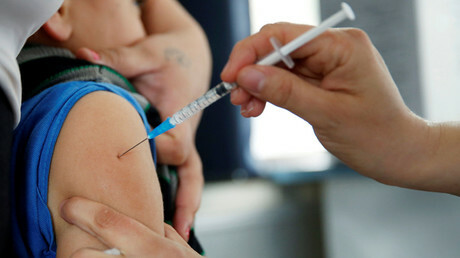 Vaccination against measles is not mandatory in Italy currently covers about 85 percent of the population, while the World Health Organization (WHO) says 95 percent coverage is needed to keep epidemics at bay. “What is currently going on in Italy can be technically defined as an epidemic, an event that occurs when the number of reported cases exceeds the number of expected cases at a certain point of time in a certain region,” Pier Luigi Lopalco, a professor of Hygiene and Preventive Medicine at the University of Pisa, said. In 1980, before widespread vaccination, measles caused an estimated 2.6 million deaths each year, according to WHO estimates. 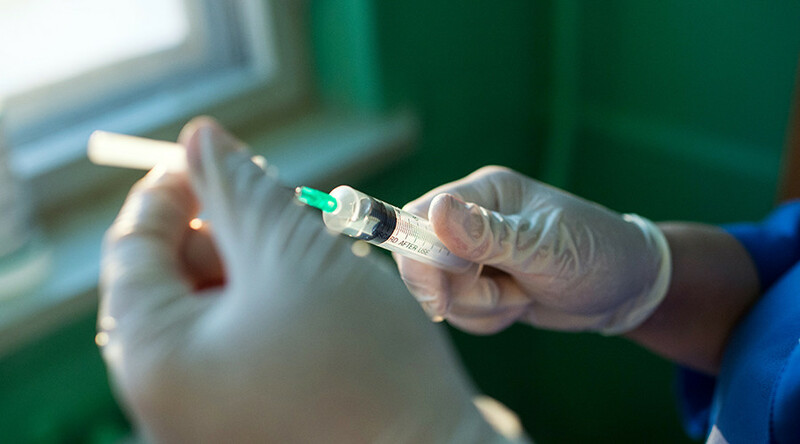 Another country that has suffered from a decline in measles vaccination is the UK, with 56 measles cases reported in England and Wales in 1998 but 547 cases in 2016. In 2015 there were about 367 deaths from measles every day around the world.